Our world is more digital than ever before and technology has no intention of slowing down. With the growth of technology, comes the growth of cyber attacks. Hackers will find a way to get to your website if you don’t protect it. The top two reasons websites get hacked? Weak passwords and lack of updates. WordPress sites always have something that need to be updated – themes, plugins, WordPress core. Don’t let these updates go unnoticed. Our security and maintenance packages not only keep your site updated in terms of security, but we will help you maintain your website. If your copy or images need to be updated, we’ve got you covered. On average, 30,000 websites are hacked EVERY DAY. Will yours be next? By regularly checking for theme, plugin and other updates, we’ll keep your website updated. Your site will be scanned on a monthly basis to check for malware and other threats. We’ll assist with fixing errors on your website as well as make content updates to keep your site fresh and secure. Along with our WordPress security services, we offer WordPress Maintenance. We will keep your site beautiful and updated. We can help you update company news, awards, or just outdated page content and statistics. Having a maintenance package gives you access to priority support from our team. Receive ongoing consulting from our team members as part of any maintenance package. We will train you and members of your staff to make updates to the website at any time. Simply update content and images or have our team develop new pages for your website. Our on-going website maintenance packages for WordPress websites help keep your website running smoothly.  If something goes wrong, Creative Click Media is here to make it right. We can add pages, enhance features, install plugins, and more to help ensure your website runs at peak capacity. How your WordPress website is maintained can heavily impact your website’s success, and we want your website to achieve its full potential. All plans are a one time payment and remain in affect until total hours are used. 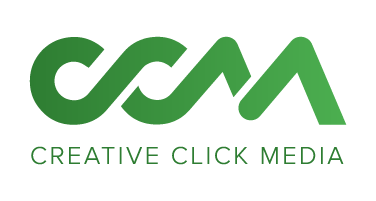 **Hack Disclaimer: Creative Click Media takes every precaution necessary to protect your website against security hacks. All of our methods are used as prevention to keep your website safe. Technology changes every day and security hacks are random attacks that could happen to any website.  In the event of a hack, Creative Click Media is not liable or responsible. Signing up for one of our WordPress security and maintenance packages entitles you to the assistance of the Creative Click Media staff when dealing with a hack. Always have a fresh website with our website security and maintenance packages.